As one of the most central pieces in a home, your upholstered furniture is used extensively. It is no surprise, then, that upholstery can accumulate a fair amount of dirt and debris over time. But how often do you get your upholstery cleaned? When it gets stains or it starts to smell? 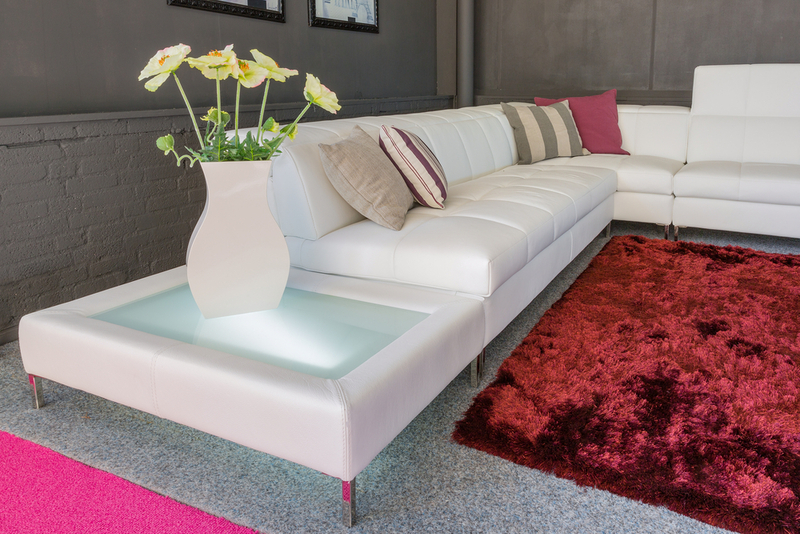 Did you know that the dirtiest piece of furniture in your home is generally your sofa? Think about all the dust and grime that accumulates over time and soils your upholstered furniture. Add to that animal dander, food, hair, sweat, dead skin flakes, dust mites and the innumerable invisible fungus, bacteria, and other harmful allergens and chemicals. Scary, is it not? No need to worry if you get your upholstered furniture professionally cleaned by Monarch Prestige Clean. Our upholstery cleaning services can remove more stains without damaging your furniture. Use only qualified industry professionals! Established in 2002, Monarch Prestige Clean is an expert carpet cleaning service provider in the Gold Coast area. We not only offer carpet cleaning services, but also provide upholstery cleaning services in the Gold Coast area. We can clean the toughest and dirtiest upholstery. Cleaning techniques depend on the upholstery material – there is no single universal method for cleaning your upholstery. But our upholstery cleaning specialists have the training and knowledge to deal with all kinds of fabrics and are well versed with the techniques of fabric protection. Listed below are the most common fabrics that we service. Our upholstery technicians use the most effective, environmentally friendly processes to clean your upholstery. We set up the work area by first using drop sheet which protects the floor from upholstery detergents. We use a sturdy work table to lift all upholstered furniture to eye level. This facilitates a more detailed inspection of marks, stains and fibre damage on the upholstery. We treat the upholstery with environmentally friendly detergents to help maintain and protect fabric. For cotton and macro suede, we use low moisture cleaning technology to keep it looking new and feeling soft. For other fabric, we combine low moisture and steam cleaning hot water extraction which removes the toughest, deepest dirt, safely and gently. For leather cleaning, we use environmentally safe products that will restore the lost texture and feel and remove the grease and oils that can bond with the surface of your leather filling the grain and dulling the colour. For a cleaner environment, healthy family and beautiful and clean upholstery, you need to call Monarch Prestige Clean. 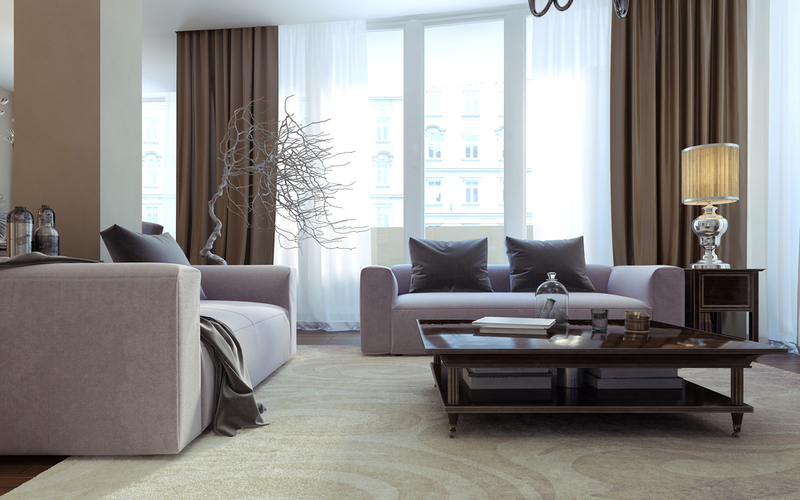 A quality sofa is an investment, and with the right care, it can remain comfortable, clean and appealing for years! Our professional cleaners have been a part of the industry with over 60 years of combined experience so you can rest assured you are in perfect hands. That’s why we come highly recommended by Guardian Warranty and King’s Furniture. Make a call today on 1800 725 666 and speak to one of our representatives. We will take the stress and hassle out of your upholstery cleaning services. Alternatively, one of our representatives will contact you if you click here and fill in the online ‘Request a Quote’ form.